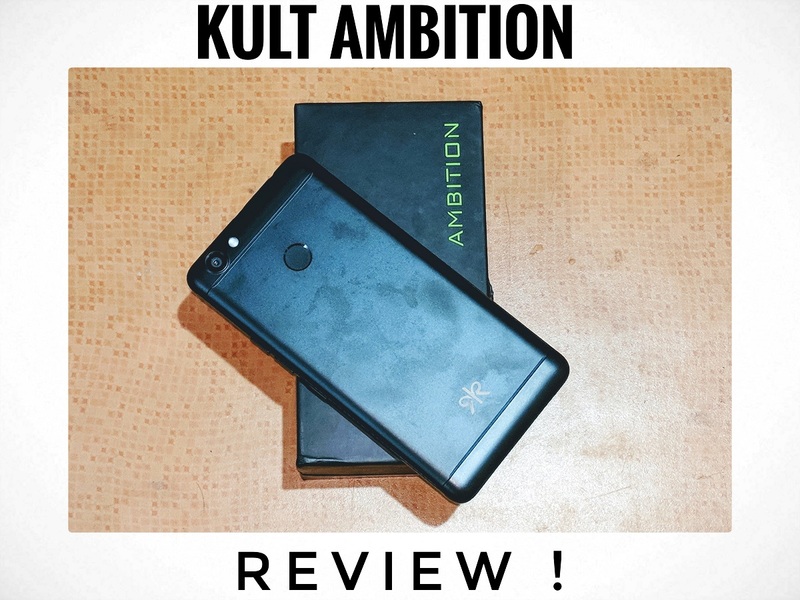 Kult Ambition Review - Small on Price big on Performance ! Home Reviews Kult Ambition Review – Small on Price big on Performance ! Kult Ambition Review – Small on Price big on Performance ! In Such a Low Budget Segment you are a Good Smartphone with Descent cameras , Fair enough Performance and Mid Range Specifications ! Next articleEvidson B3 Earphone Review – The EDM Lovers Earphones !